Do you need to improve company cash flow? a) Haulage firm buying new lorries. b) Road repair machinery purchase. 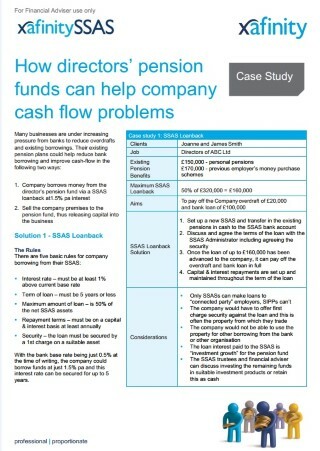 A Pension SSAS loan could be the answer. The minimum rate of interest for a SSAS loan is currently just 1.5% - 1% above base rate. 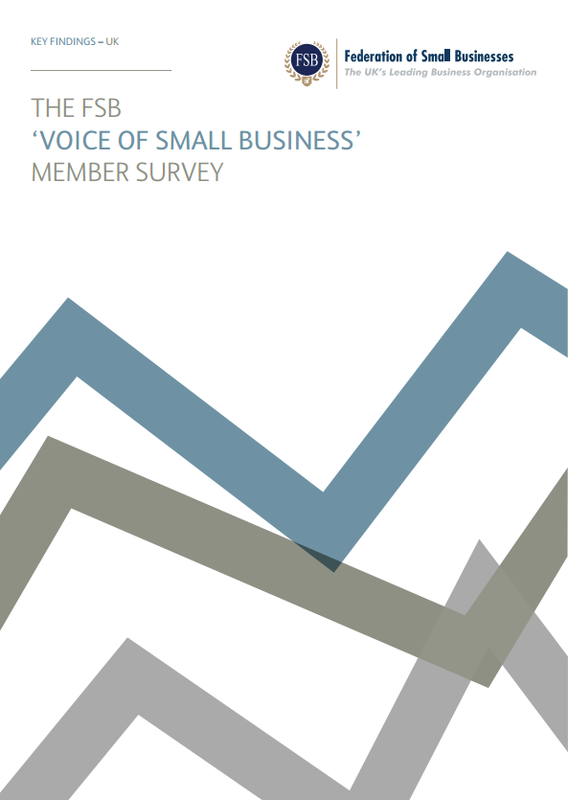 In its 2013-14 Member Survey, the Federation of Small Businesses* identified four in ten members with a bank loan are paying more than 6% and the average rate across all borrowers is 6.7%!! Remember that a first legal charge is required (in order to protect the pension assets). If your client doesn’t own commercial property outside their SSAS on which to place the charge there may be other solutions; we’ve been involved in first legal charges over many different types of asset such as residential property, plant & machinery and trucks. Our in-house Technical Team have a wealth of experience in taking a pragmatic approach to helping your clients to make the most of their SSAS whist of course protecting their pension assets. Give us a call and we’ll talk you through the process, including, if required, free SSAS set up. If your client has a SSAS with another provider our Scheme Review and our SSAS Takeover services are absolutely free of charge.